Sometimes, I do ask these questions to myself. Am I happy with myself? Am I self reliant? The answer to all these questions today is ‘yes’. I am a positive person who knows how to face the challenges of life. However I was not the same kind of person in my childhood. I used to get depressed when I received less or no returns at all for my hard work. I had a negative thinking during my childhood. I used to envy my schoolmates who were more blessed than myself. I felt how lucky they were to have more money, friends and everything else. There were a few who were not hardworking as I was, but still had better facilities compared to me. One day I was waiting near public bus stop and few schoolmates of mine were going to school in their cars. They were rich enough to have a dedicated car and driver for pick and drop for school. They made fun of me in a really bad way. I was a shy person and it really hurt me. I came home and fought with my dad. I shouted at him that he can give money to me at least for auto rickshaw. I warned him that I will start taking tuition for children if he does not give me money for private transport. I really did not want to travel with public transport like crowded buses anymore. I knew he could afford it. Still he didn’t say anything and just left me crying and shouting. However, my grand mother was listening to our fight and she took me to her room. She calmed me off with a story. The story goes as follows. There was a man, who lived with his wife and three sons in Delhi. He was a soldier in the army. The eldest son, Vijay used to help the mother in household chores while his dad was posted at Kashmir. When Vijay was 14 years old, his father died in 1971 war. The death of the only earning member brought immense pain to the family. Vijay’s mother wanted to commit suicide on hearing the news. 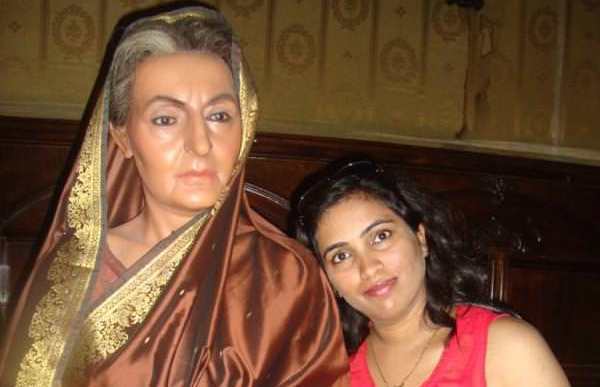 However, Vijay consoled her and took the responsibility of the family. He started doing part time work after school hours and became the bread earner of the family. His earnings combined with war pension of his father somehow supported the family. Vijay not only paid for his school fees but ensured his younger brothers remained at school. His relatives advised him to leave studies after higher secondary for full time job. However, he continued his higher studies at college because his father always wished to be a well educated man. He started a business after graduation. He supported his brothers till they started earning. Then my grandmother asked me, “do you know Pooja who is Vijay?”. I stared at her and she told me he is your father. I cursed myself for fighting and shouting at such a real hero of life. I asked my grandmother that why he does not pay me for an auto rickshaw to go to school when he can easily afford it. She told me that he wants me to learn the value of privileges in life. He does not want me to get used to better facilities before I learn their importance. My grandmother asked me “Will you not tease other school children if you start going in private transport to school? Will you not become a bad human being?” I just nodded and understood the scheme of things, my father has set for me. He wanted me to be self reliant and better human being. He wanted me to have empathy for the underprivileged. He wanted me to find my own way. He wanted me to be a survivor – like him. Today, I have grown up to become a professional blogger who travels around the world. I have stayed in homes of different people through airbnb, wimdu etc. I have shared dormitories in hostels with unknown men. I have done couch surfing and ride sharing with strangers. I have missed a few connecting flights. I have caught early morning and late night flights to get the cheapest fare. I have been pick pocketed in Barcelona and Paris. I have lost my baggage in Switzerland. I have lost my way a few times. 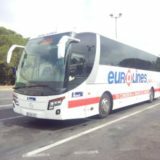 When I look back at my travel experiences, I see that I have had my bad times. However, I have done well and come out of the tough situations every time. Why? may be because I was prepared for these challenges. May be, I was silently trained for this by my father. Recently, I saw this video of a father grooming his physically disabled daughter to be self reliant. This one was really nostalgic and made me miss my dad very much. Check it out yourself. Apno ko apne dum pe jeena sikhao. However, I wrote this story for aforesaid promotion. This was a true story of my life. Let me know your experiences and views through comments. 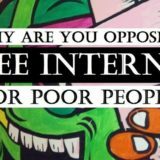 Why Are You Opposing Free Internet for Poor People? 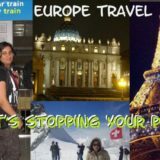 Europe Travel – What’s stopping your plan? Our last domestic trip was to Andamans & Nicobar. Our last international trip was to Rome, Italy. 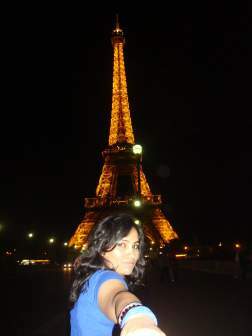 Hi, I am Pooja, an Indian Travel Blogger , who loves to travel and explore various places in India and abroad. I have been travelling from last ten years. 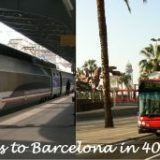 I jot down my travel notes and share my experiences on this site for travel inspiration. I love my readers who take out time to read my experiences and therefore, I share few travel tips and tricks here for their benefits. I hope you enjoy my blog. TRAVEL JOTS © 2019. All Rights Reserved.